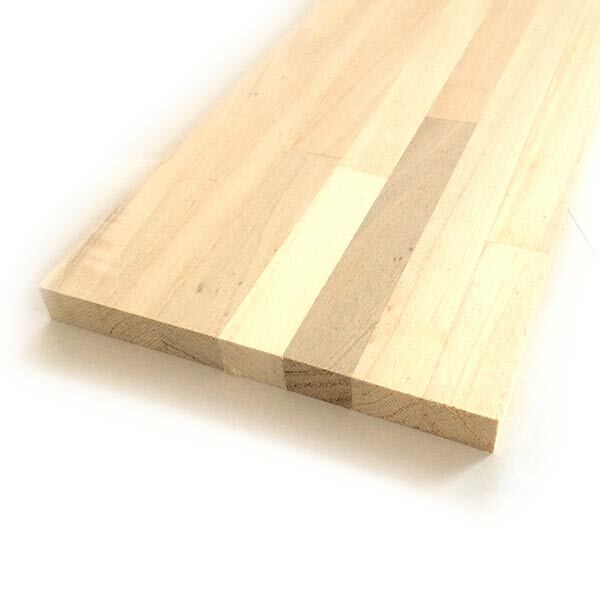 Details: High-quality laminated poplar wood core blank (14 mm x 140 mm x 1700 mm). Save time on design and construction. Each blank is ready for vertical profiling and wide enough for to make just ONE ski, so for a pair of skis or for one snowboard, you will need to purchase two cores. Two cores can be glued together lengthwise to make a core wide enough to make most snowboard designs. Due to the weight and size of the product, additional shipping charges may apply. Store cores in a dry environment. SkiLab is not liable for any final layup quality issues or results due to improper prepping of cores and other materials. This product was added to our catalog on Saturday 05 December, 2015. Copyright © 2019 The Ski Lab, LLC. All rights reserved.